How much waste heat is recoverable? If you have a waste heat source within your process, our heat recovery engineers can help to determine how much thermal power you have available for recovery and conversion to low carbon electricity. How much will depend upon, density, temperature, flow rate and the minimum temperature the waste heat can be reduced to within the process. Our engineers will guide you in the collection of this basic data and then prepare an initial proposal on the technical and economic benefits of a Waste Heat Recovery system. Following an initial proposal from the Heatcatcher team to determine the size and advantages of a WHR system, a full feasibility study report is usually required by the board to evaluate the return on investment and funding options of a WHR system. The rapid advancements in technology from ORC manufacturers continuously require evaluation to ensure our customers are aware of the best available commercially proven technology is at the heart of a Waste Heat Recovery system. The selection of the best available technology will also vary according to the temperature profile and mass flow rate of the waste heat source available. Heatcatcher works closely with the market leading ORC manufacturers to determine the operational challenges and the economic benefits of integrating a WHR system into an existing industrial process. Designing the integration of the ORC generator, heat exchangers, condensers, electrical supply, ductwork, pipework and supporting groundworks requires the greatest level of expertise. The Heatcatcher teams market leading experience in specifying and sizing equipment is built upon the experience of a number of successfully completed WHR projects (see case studies). A key advantage in design is the use of Computational Fluid Dynamics to minimise the additional pressure drops of heat exchangers and connections on the customers™ process. The successful project management of a Waste Heat Recovery system will cover a period of 4 to 12 months depending on the lead times of the ORC generator and heat exchanger equipment to be integrated into the process. 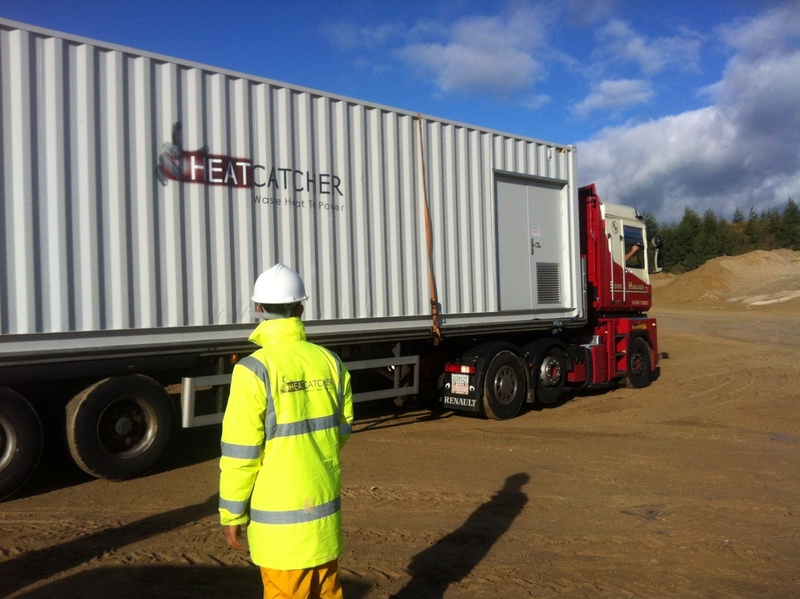 The Heatcatcher project management team working both on and off site are involved in the planning process prior to contracts and involvement continues even after handover to the operating and maintenance team. The installation and commissioning of a project continues around the customers everyday operations in preparation for the scheduled annual shutdown period, when integration to the waste heat source and electrical connection to the site infrastructure is undertaken. Integration into the site process and electrical infrastructure is completed over a period of 2 to 7 days dependent on size of the generating equipment. 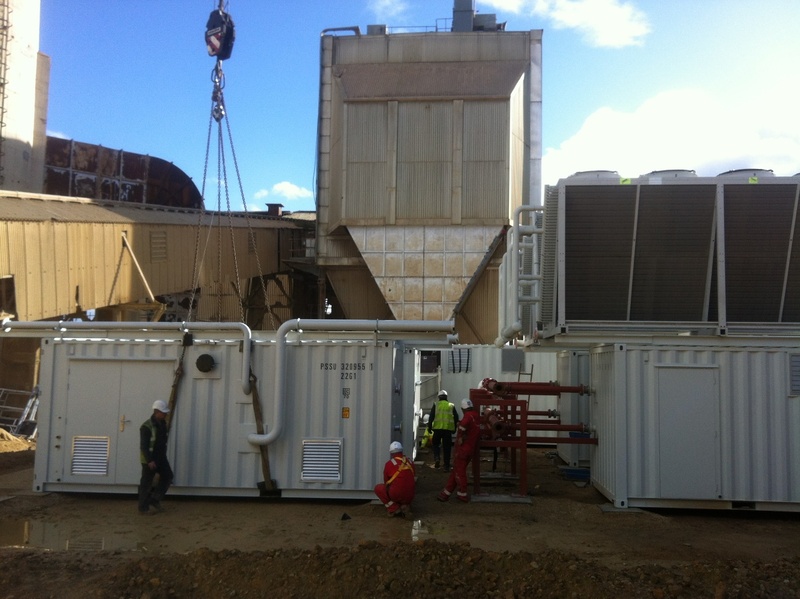 The Heatcatcher service team provides ongoing remote, planned and reactive maintenance support for Waste Heat Recovery systems, providing uptime performance guarantees for the ORC generators of 95% availability. The terms of the operating and maintenance contract are agreed alongside the installation contract typically for a minimum period of 5 years up to the 15 year period required of a third party financed Energy Supply Contract.